The number of agricultural lands used in organic farming in the governorate of Sidi Bouzid has risen from 1,790ha in 2001 to 12,390ha in 2016, said Ali Mbarki, representative of the Department of Organic Agriculture stemming from the Regional Commission for Agricultural Development (CRDA). 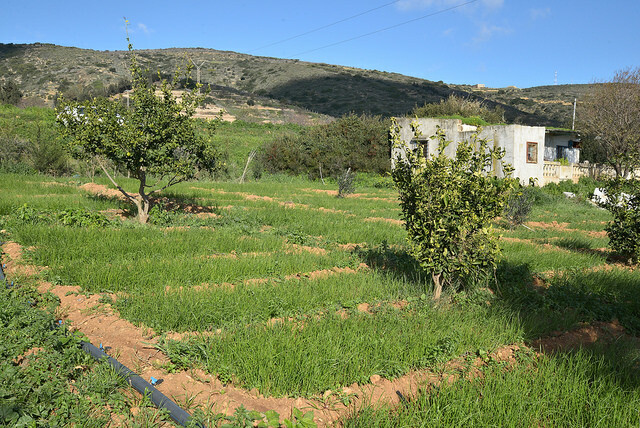 Farmers in Sidi Bouzid insist on the imperative to use a reduced rate of chemical fertilisers and pesticides in fruit trees which represent 95% of areas in the governorate, he said. Read the full article via TAP.info.